Summary: But We Were Only Joking! 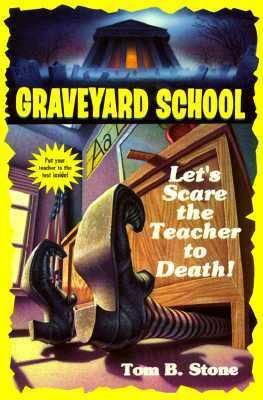 Mrs. Cheevy, the new math teacher at Graveyard School, is totally paranoid! She’s always looking over her shoulder, her voice continually quavers during math lessons, and she jumps when anyone asks a question. This makes her the perfect target for class clown Bentley Jeste, and soon all the kids get in on the act. Math has never been more hilarious, until one day a practical joker goes too far. 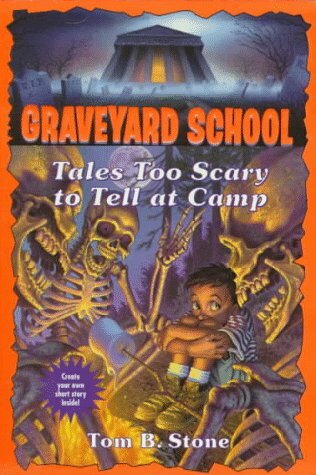 Could Mrs. Cheevy’s second-period class have scared her to death? The proportions on the US cover have always bothered me, because how much space is there between the desk and the chalkboard? This is not one of my favorites in the series, but it’s more that I’m conflicted on how exactly I should be feeling on it. 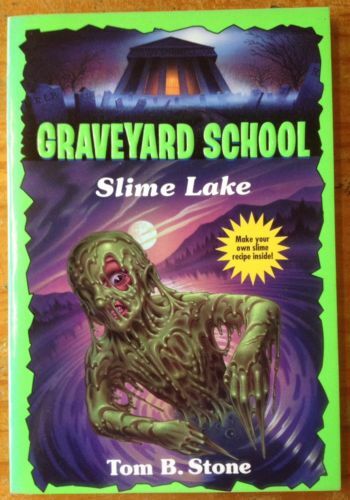 It’s the only book besides the first one that doesn’t have anything supernatural in it, but it’s interesting. It’s a rare event where we get to see things from the “Antagonist’s” point of view and learn their feelings on the situation, yet it’s hard for me to decide if there really IS an antagonist in this book. Both sides of the conflict give as good as they get, and it’s like the equivalent of going to a race track to watch for car crashes instead of rooting for one particular side. 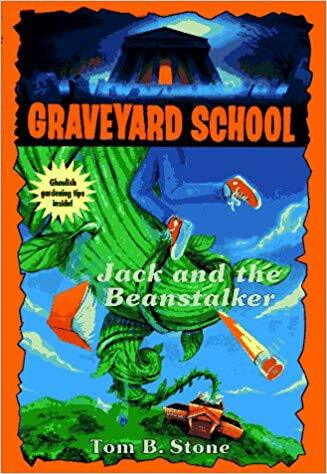 Although, I’ll be real here, had I read this book before “Boo Year’s Eve” and “Escape from Vampire Park” I doubt Jordie Flanders would’ve become one of my faves. Fair warning Wing, there’s a joke involving a rubber spider. Summary: How Do You Like Your Easter Eggs? 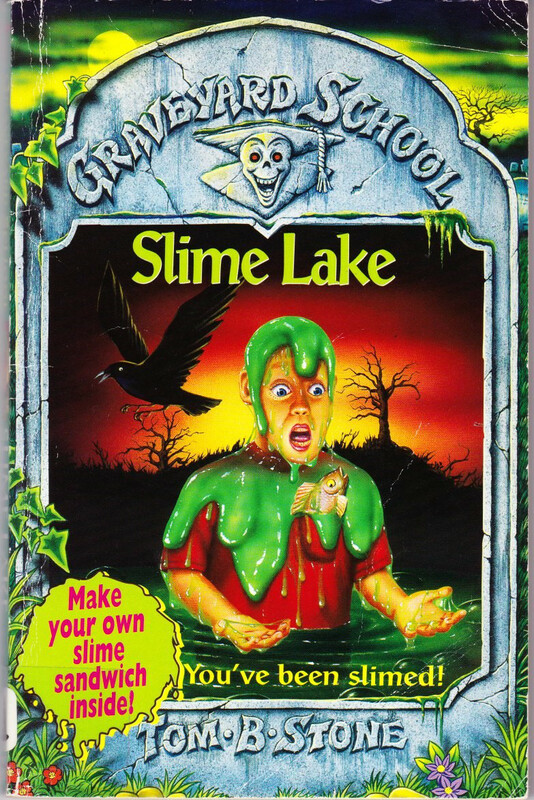 Fried, Scrambled, Or… Screaming? It’s time for Easter and the annual Grove Hill Easter Egg Hunt. David Pike is taking his younger brother, weird Richie. Richie is excited, but for David it’s usually one big yawn. 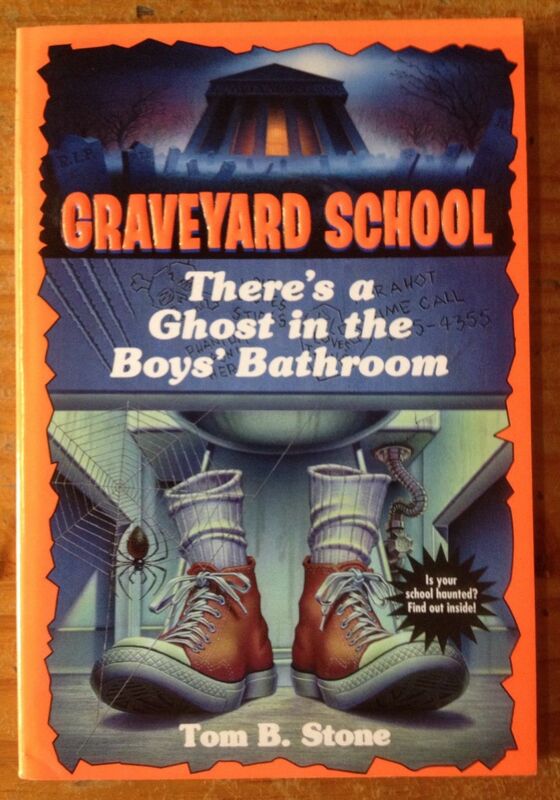 But then David finds out that the egg hide-and-seek will be held at Graveyard School. 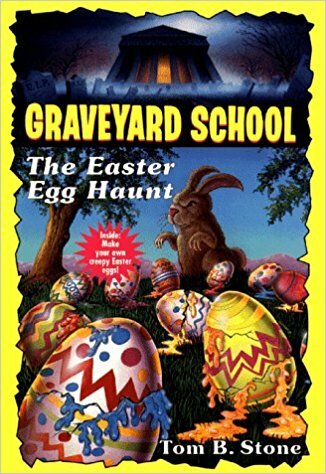 An Easter egg hunt near a graveyard? This year, Easter will be more egg-citing than it’s cracked up to be! We’re having another short break from the chronological order again, but for a good reason! Because I felt like that. This month, as most of you might know, Easter and April Fool’s Day fell on the same day. 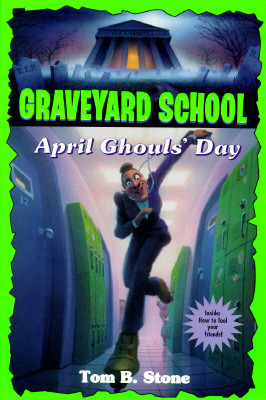 If anyone remembers the list of Graveyard School books, there was also an entry called “April Ghoul’s Day.” Between this and that, I chose “The Easter Egg Haunt,” and I will not be saving “April Ghoul’s Day” for next year. That one’s going up in September as part of the chronological order. I do NOT celebrate April Fool’s Day anymore, for reasons I’m going to shed light on this month in my other recaps. Guys seriously though, this isn’t a joke if you expect to click the read more link and it takes you to a jump scare or gag post or something. This month we’re seeing the triumphant return of David and Richie Pike from “Revenge of the Dinosaurs,” and yes Richie has exactly the same capacity for self-preservation as he did in his previous appearance. 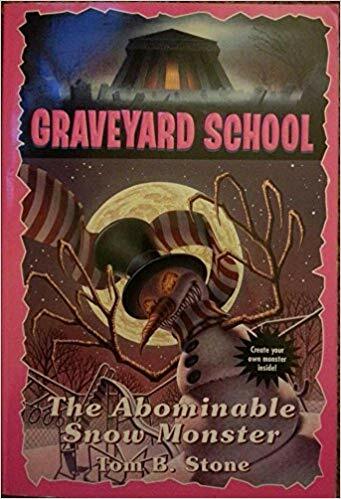 The Easter imagery as juxtaposed with the usual Graveyard School setting is hilarious, and we further catch a glimpse of how committed Polly Hannah is towards her pink, yellow, and blue theme. 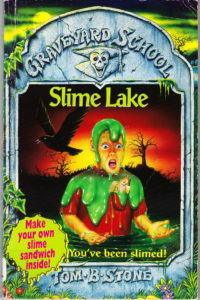 Summary: Don’t Go In The Water! 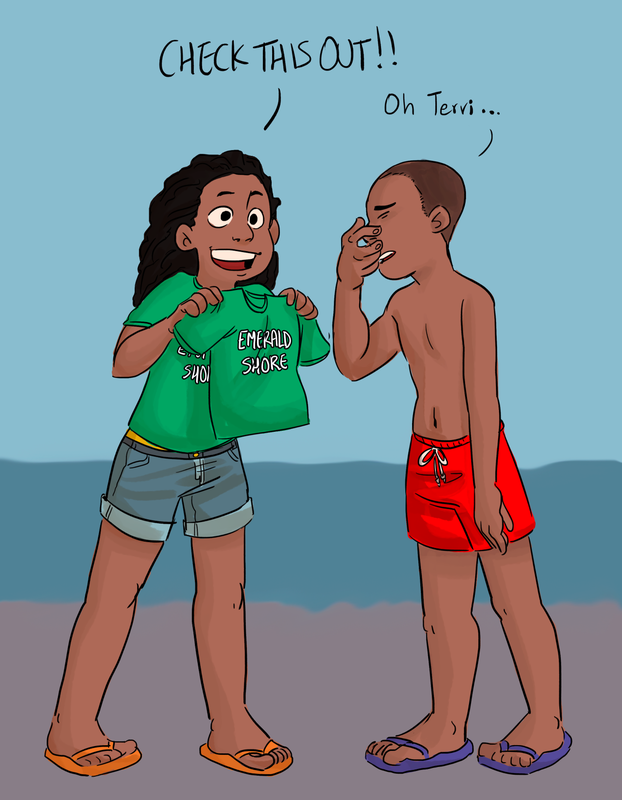 Marc and his twin sister, Terri, are excited about spending the summer at their uncle Nicholas’s lake house. Even though their uncle is an old grouch, Marc and Terri enjoy the lake and their summer friends in Grove Hill. Hey Wing, so a little good news/bad news for you. 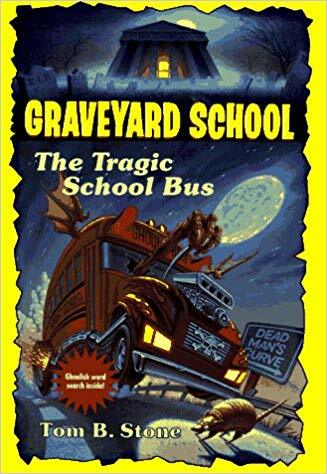 The bad news is this book doesn’t have werewolves. The good news is it’s got your other favorite thing, twins! 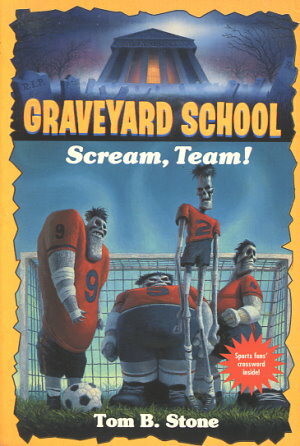 This is the first and only book in the series to have twins as the main characters, and it’s also one of the books that heavily feature a message about environmentalism. Slime Lake was previously referred to in the last book, “Camp Dracula,” but now we’re gonna find out just how gross it really is!